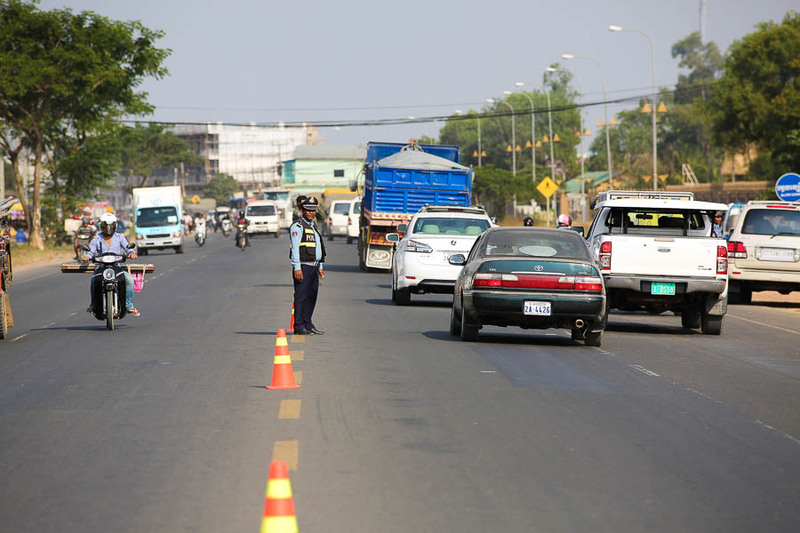 The Ministry of Interior has set up a working group to oversee the elimination of illegal checkpoints along national roads and on waterways. 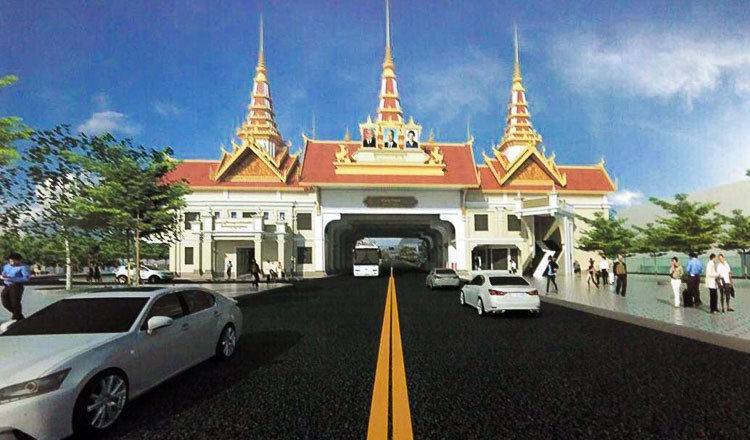 According to a statement penned by Interior Minister Sar Kheng last Wednesday and obtained yesterday, the working group is comprised of eight officials from the National Police, Military Police and Justice Ministry. 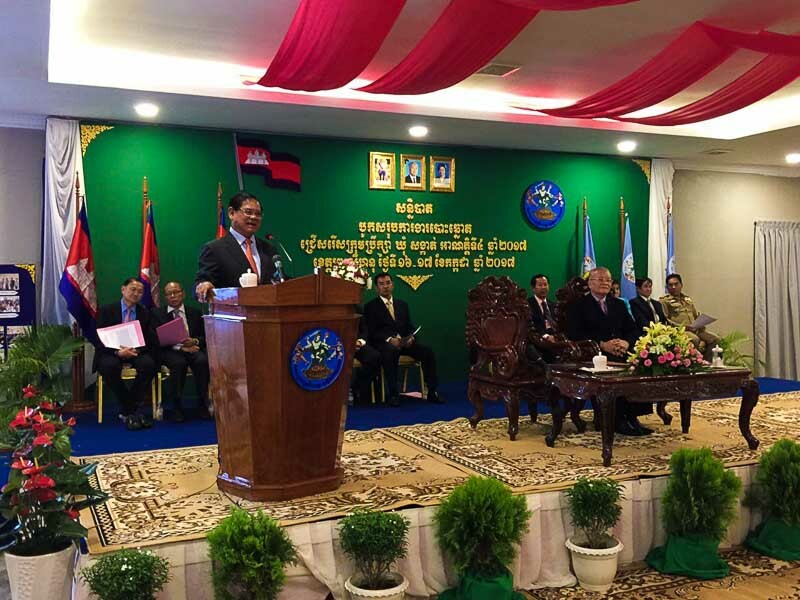 “This working group will coordinate the abolition of illegal checkpoints both on land and waterways,” Mr Kheng said in the statement. Mr Kheng added that the officials listed on the working group would be making appearances as guest speakers and on state radio programmes to promote the elimination of illegal checkpoints. 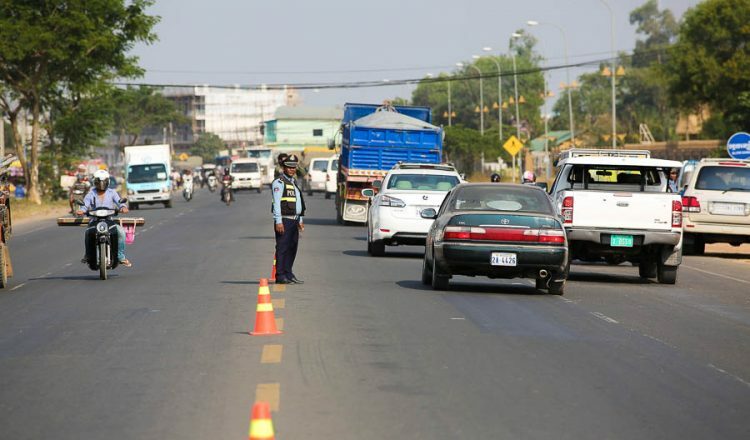 Soum Chankear, Banteay Meanchey province coordinator for rights group Adhoc, said illegal checkpoints are often set up along the national road in his province and Battambang province, where corrupt officials use them to extort money from motorists. San Chey, country director for the Affiliated Network for Social Accountability, said corrupt officials have been operating illegal checkpoints with impunity for a long time. 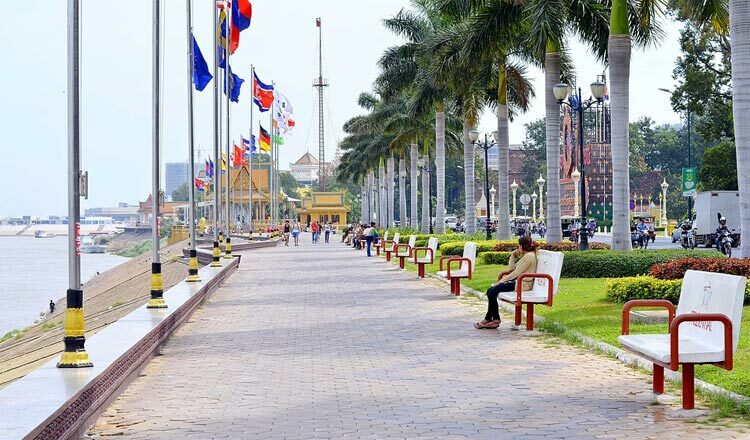 Cambodia was ranked 156th out of 176 countries in Transparency International’s 2016 Corruption Perceptions Index, earning it the title of the most corrupt country in Southeast Asia and the third most corrupt country in the wider Asia-Pacific region. 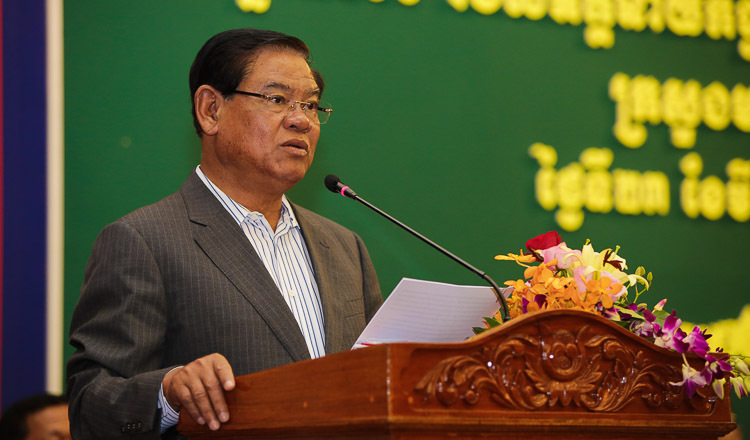 In July 2016, Prime Minister Hun Sen addressed the illegal checkpoints during a meeting with commune councils and civil servants in Banteay Meanchey. “The provincial authorities shall review and improve them if there is anything wrong or abnormal,” he said at the time.